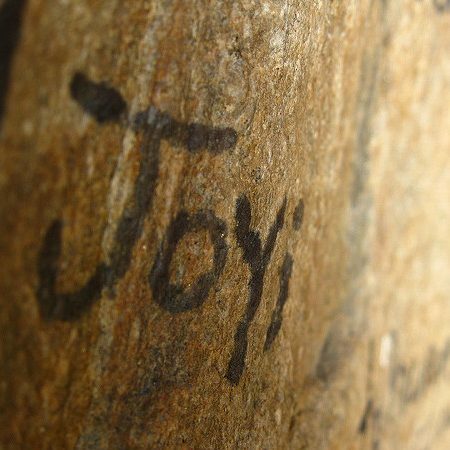 Rick Hassard looks at Psalm 118, and why it fills the reader with Joy to be ‘In Christ’. 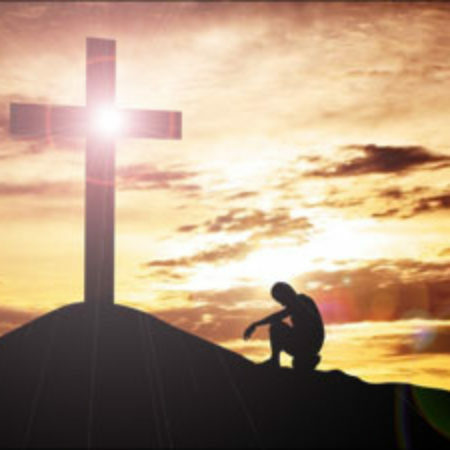 Songs Of The Heart – Psalm 25 Sunday 22nd May, 2016 – Evening Service This series continues with Stephen Kerr sharing his reflections on Psalm 25. 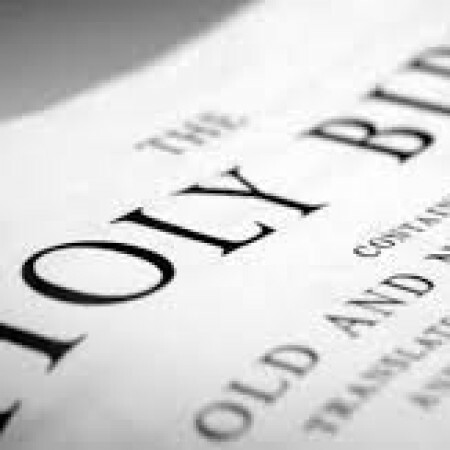 Songs of the Heart – Psalm 34 Sunday 15th May 2016 – Evening Service Richard Hassard looks at the thirty-fourth Psalm as we continue this short series. The scripture is read by Adam Thompson. 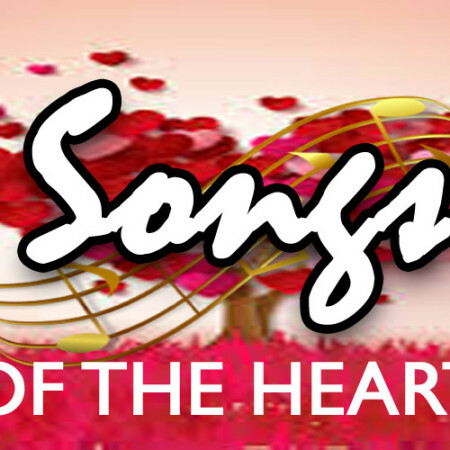 Songs of the Heart Sunday 17th April, 2016 – Evening Service Roy Montgomery starts our new series with a study of Psalm 11.